This high end cream from Swiss Navy is a silky smooth lubricant which was specifically created for masturbation. Although it is made from an oil and silicone base, it never leaves your skin feeling greasy. Stroke 29, Empowered Products' premium cream lubricant, is designed to take masturbation to a whole new level. 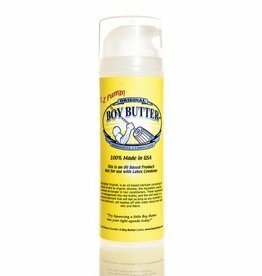 Unlike Silicone- and water-based lubricants, this thick, non-greasy formula provides more than just wet slipperiness. The one that started it all. 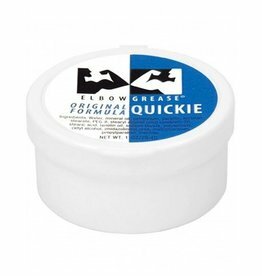 Elbow Grease Original is the oldest sexual lubricant on the market today! The Original formula hit the market in 1979. 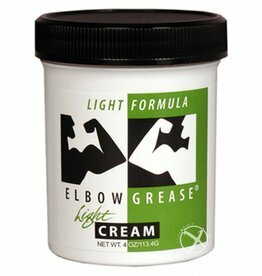 Elbow Grease Original is a mineral oil based thick cream lubricant. Its viscosity is exquisite. 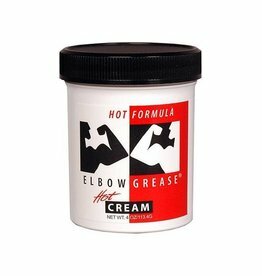 Elbow Grease Cream Hot Formula is a safe, long-lasting premium warming cream lubricant specifically designed to enhance your sensual experience. The original oil-based lubricant formula consisting of two powerful yet gentle ingredients: a coconut oil and an organic silicone which is totally washable.